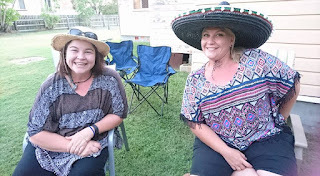 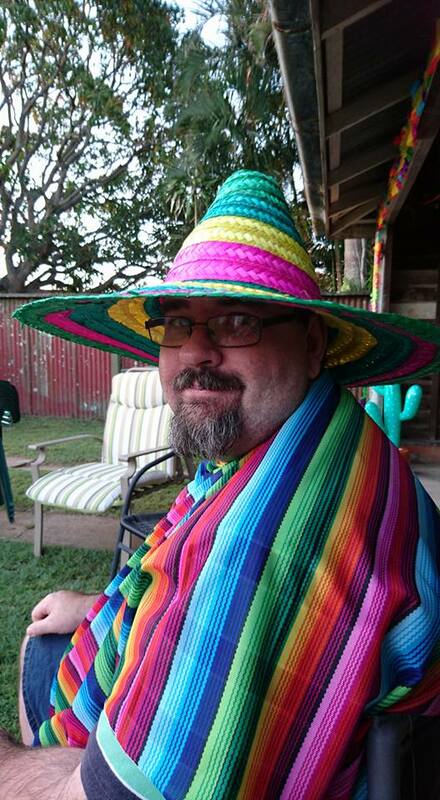 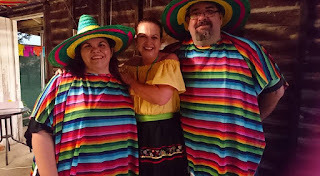 We had a fun night catching up with friends and celebrating Julie's birthday with a Mexican Fiesta theme. Julie always picks the most awesome themes for her costume parties! 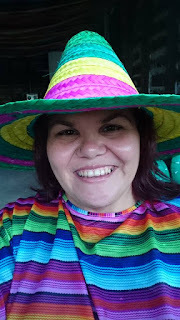 There was a pinata, Mexican hat dancing and a few other silly games, as well as just chatting with everyone.